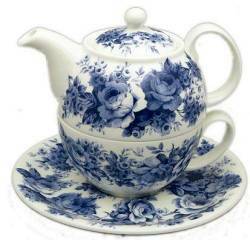 Just because you are only having one cup of tea does not mean you can not have a lovely setting to enjoy your tea! 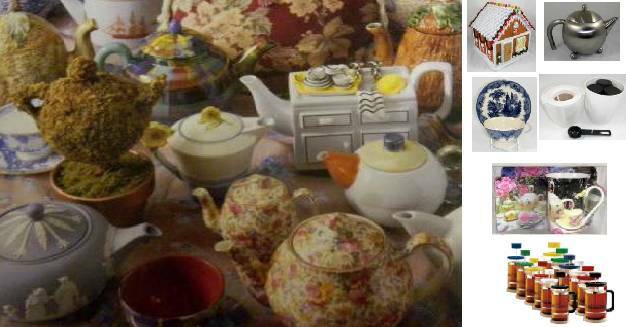 Choose a set that has a cup, saucer, and lid or a set that has a teapot, cup and saucer. These sets come in many different patterns to suit any mood or decor. 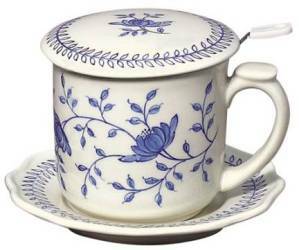 Pretty blue flowers swirl around a cup and saucer tea for one with a mesh infuser. Dainty pink roses and pretty greenery decorated this green tea for one. 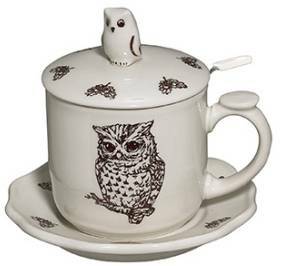 Cute owl perches sideways listening on this tea for one with mesh infuser. 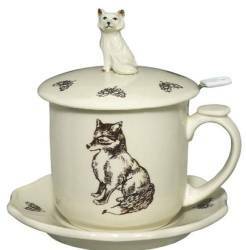 Little fox sits on this tea for one with a mesh infuser for easy brewing. Pretty blue flowers decorate this yellow polka dot tea for one with mesh infuser. 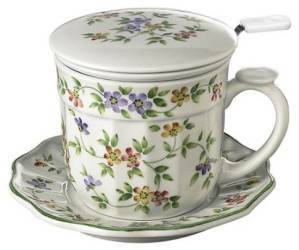 Pretty violet flowers decorate this covered mug with a mesh infuser for easy brewing. 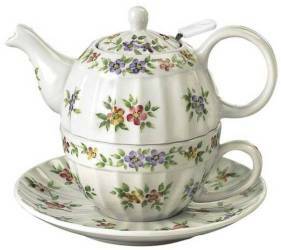 Beautifully colored butterflies flit around this tea for one trimmed in gold. Bright, pretty flowers bloom around this tea for one with a mesh infuser. 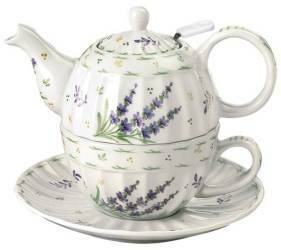 Pretty violet flowers decorate this tea for one with a mesh infuser for easy brewing. Dainty pink roses and pretty greenery decorated this blue tea for one. 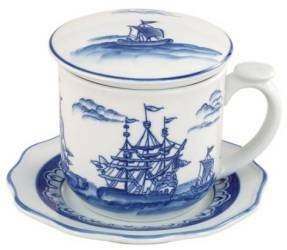 Delft look tea for one decorated with a blue ship and contains a porcelain infuser. 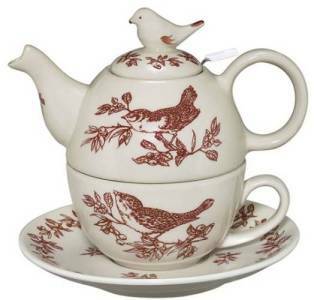 Pretty brown bird perches on a berry filled limb on this tea for one with a mesh infuser. 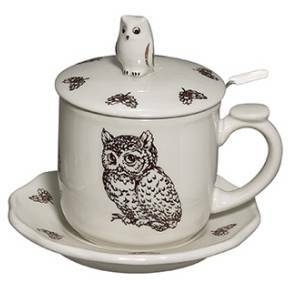 Cute owl perches on a tea for one with mesh infuser for easy brewing. 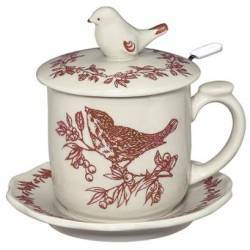 Pretty red bird perches on a berry filled limb on this tea for one with a mesh infuser. 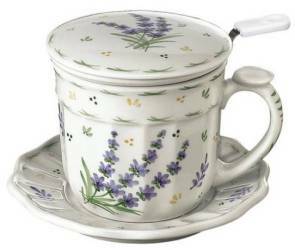 Pretty lavender flowers decorate this tea for one covered mug with mesh infuser. Pretty pink flowers accented by blue blossoms decorate this tea for one. Sweet little pink roses and pink dots decorate this tea for one with a mesh infuser. 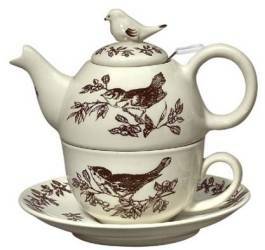 Pretty green bird perches on a berry filled limb on this tea for one. 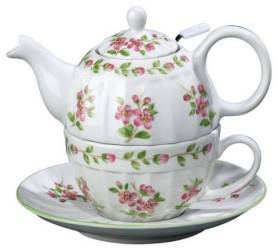 Pink apple blossom flowers decorate this tea for one with a mesh infuser. 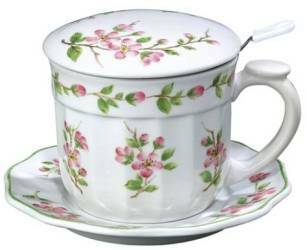 Lovely pink apple blossoms decorate this tea for one with a mesh infuser. 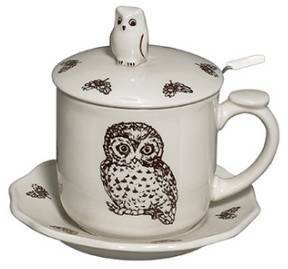 Cute owl perched on a limb decorate this tea for one with mesh infuser. 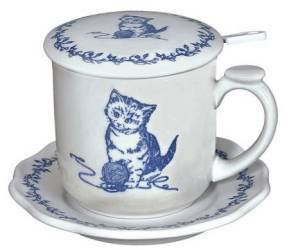 Cute kitten outlined in blue plays with ball of yarn on this tea for one. 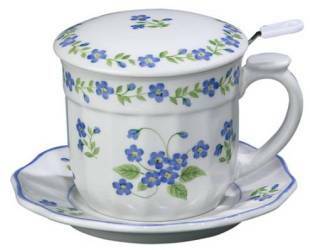 Dainty blue forget me not flowers decorate this covered mug with mesh infuser. 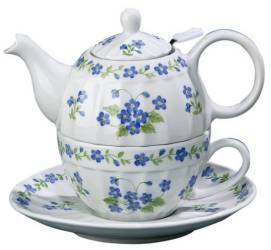 Dainty blue flowers decorate this tea for one with a mesh infuser. Pretty blue flowers and green polka dots decorate this tea for one with mesh infuser. 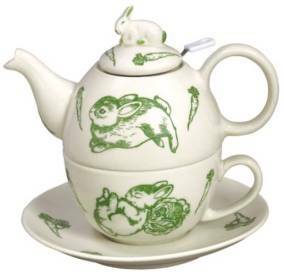 Cute little bunnies play with their vegees on this tea for one with mesh infuser. 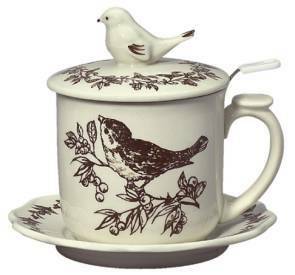 Brown birds perch on a berry filled limbs.on this tea for one with mesh infuser.